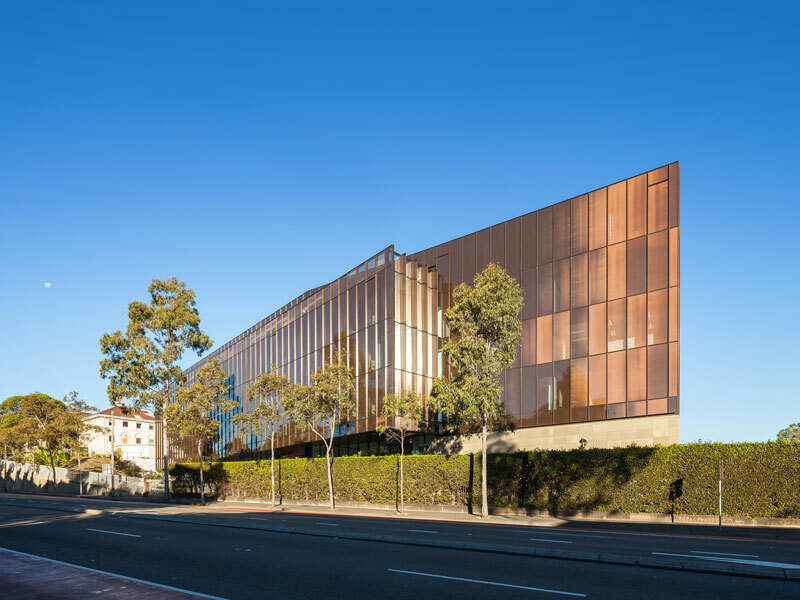 Architectus has designed University of Sydney’s Social Sciences building, a modern and innovative new education space. It was important for the building to reference the Camperdown campus’s heritage context, and University of Sydney’s legacy as one of the nation’s oldest universities. “We were tasked with designing a transformational building that would integrate its landscape and heritage context to present a new public identity to Parramatta Road, and a sympathetic heritage backdrop when viewed from within the campus,” says Jeremy Dale, principal at Architectus. According to dean of the Faculty of Arts and Social Sciences, professor Annamarie Jagose, the Social Sciences building is the faculty’s first new building since 1852 and a welcome addition to the university’s Camperdown campus. “It enables a welcome co-location of our Schools of Economics and Social and Political Sciences – for the first time, the breadth and depth of the social sciences at the university is integrated in the same space,” says Jagose.